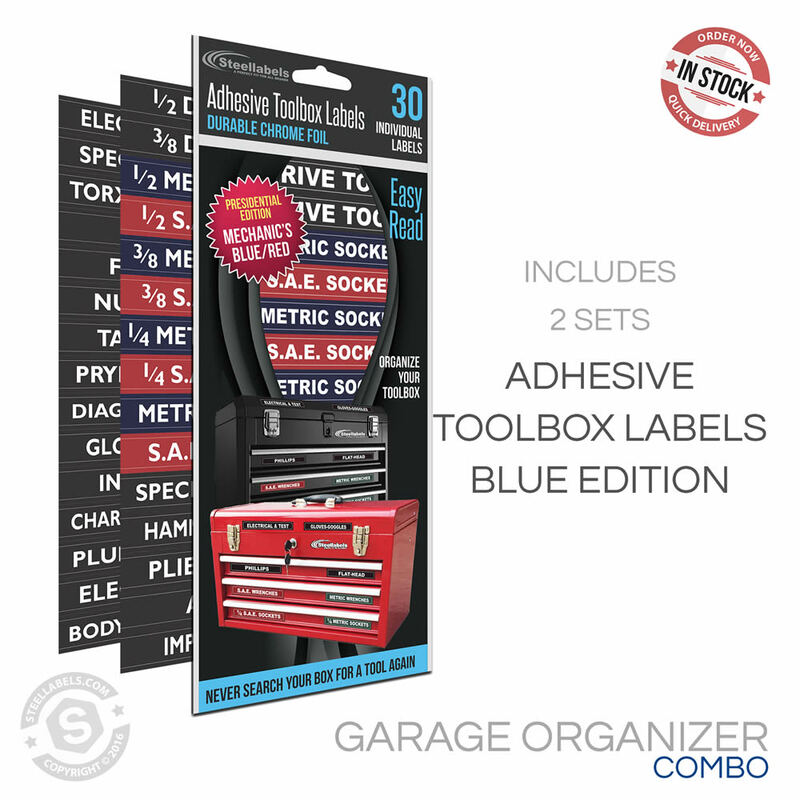 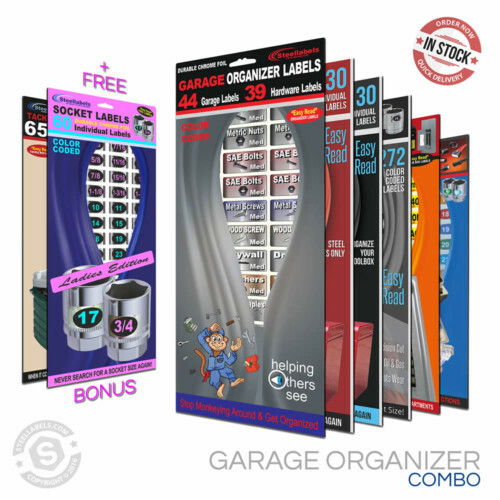 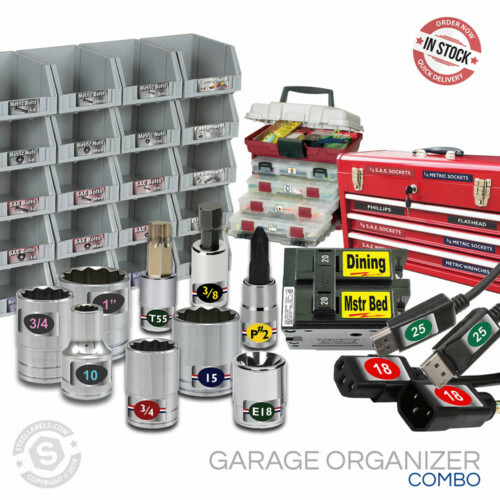 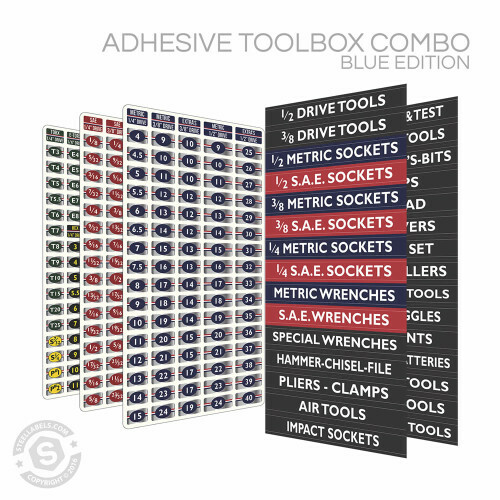 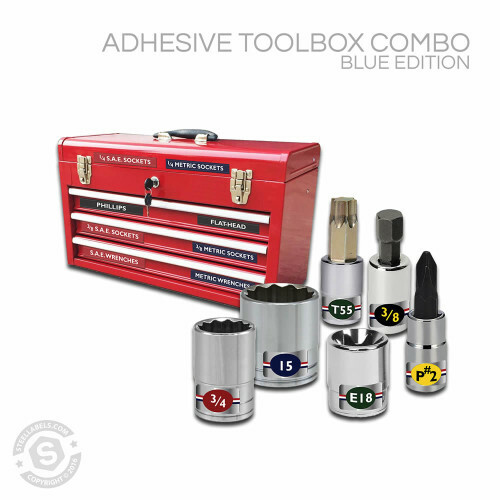 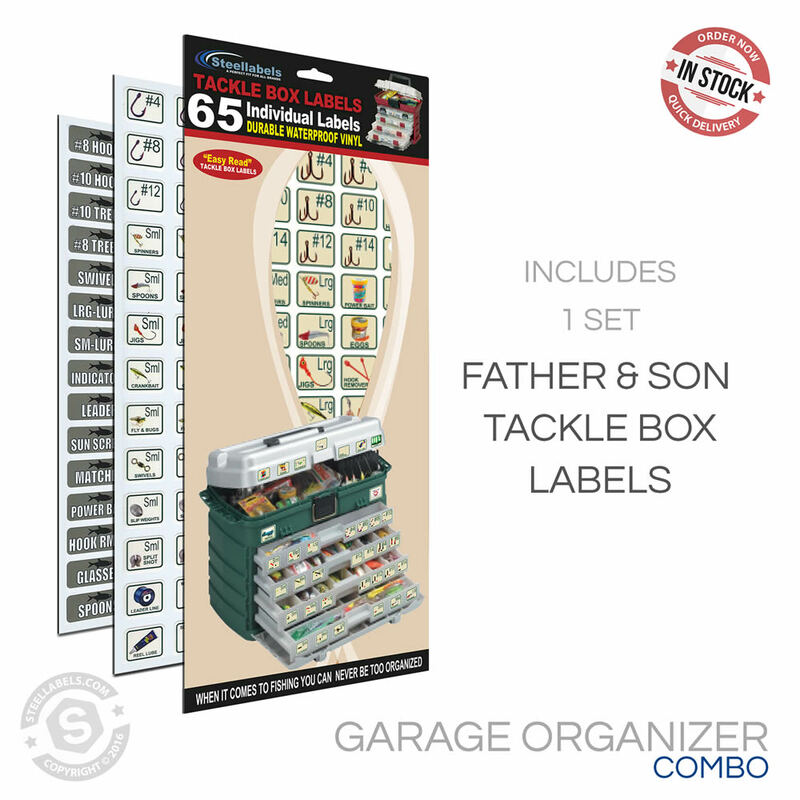 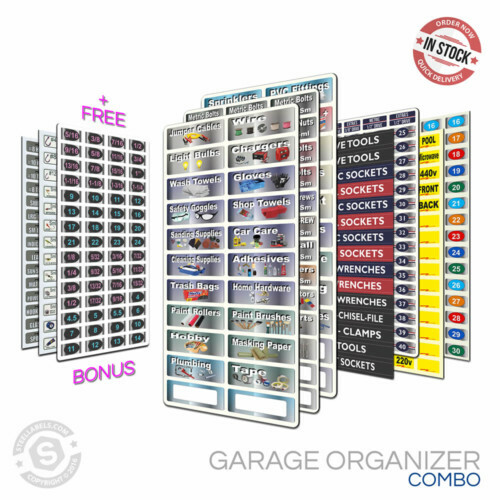 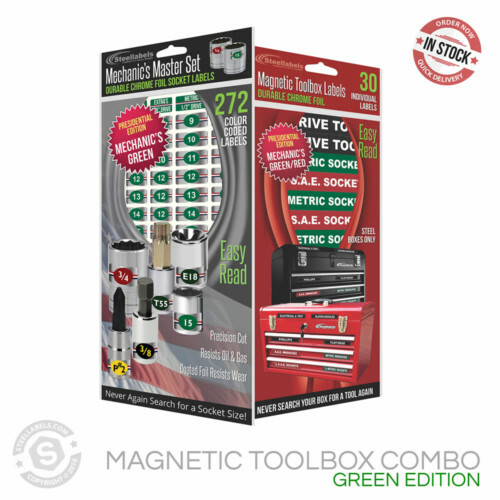 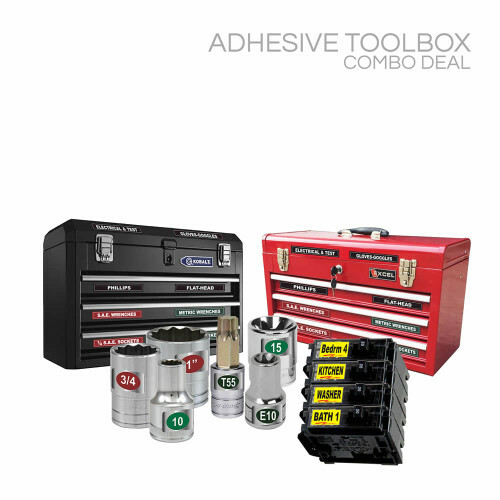 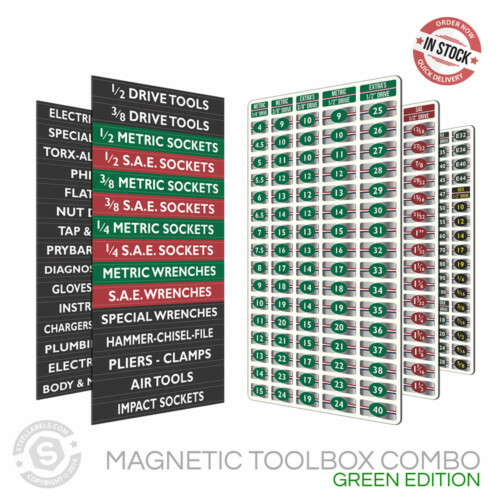 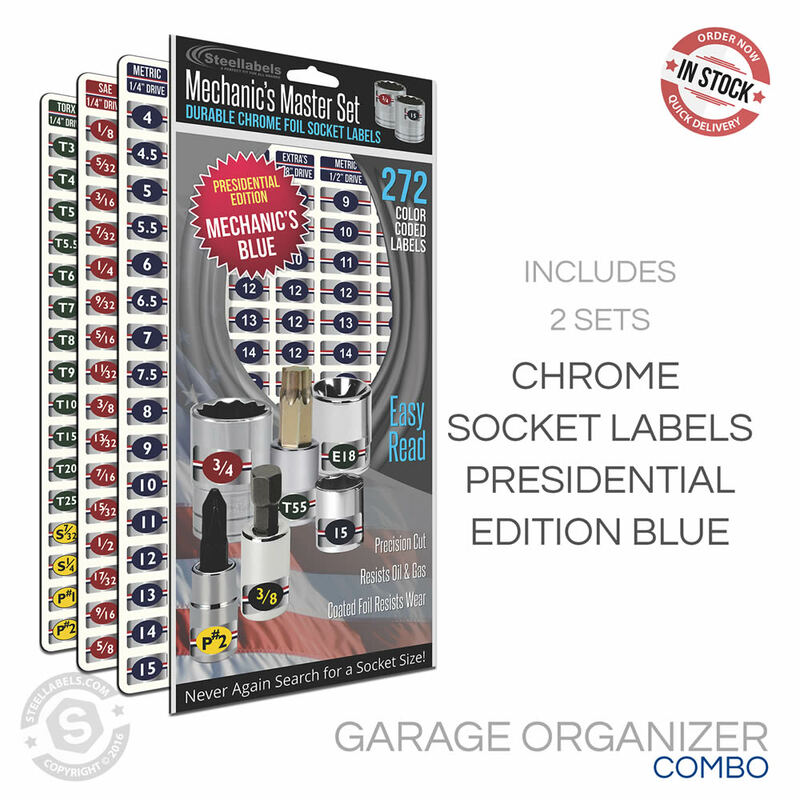 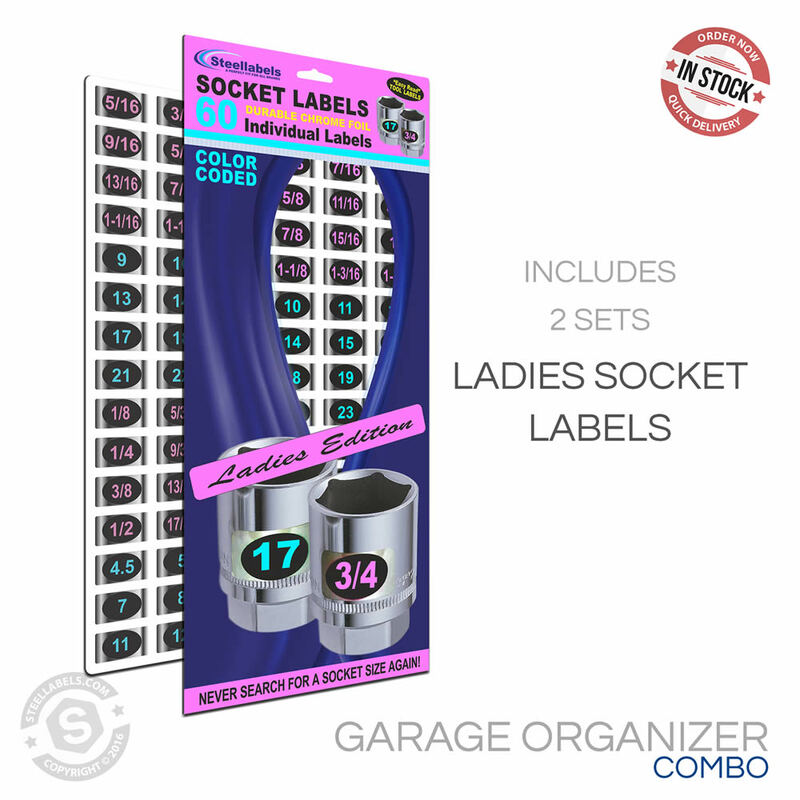 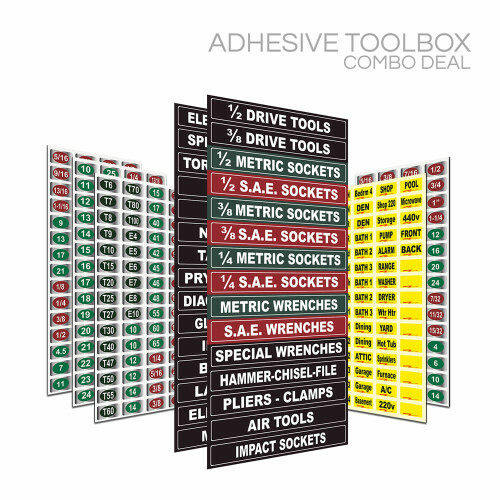 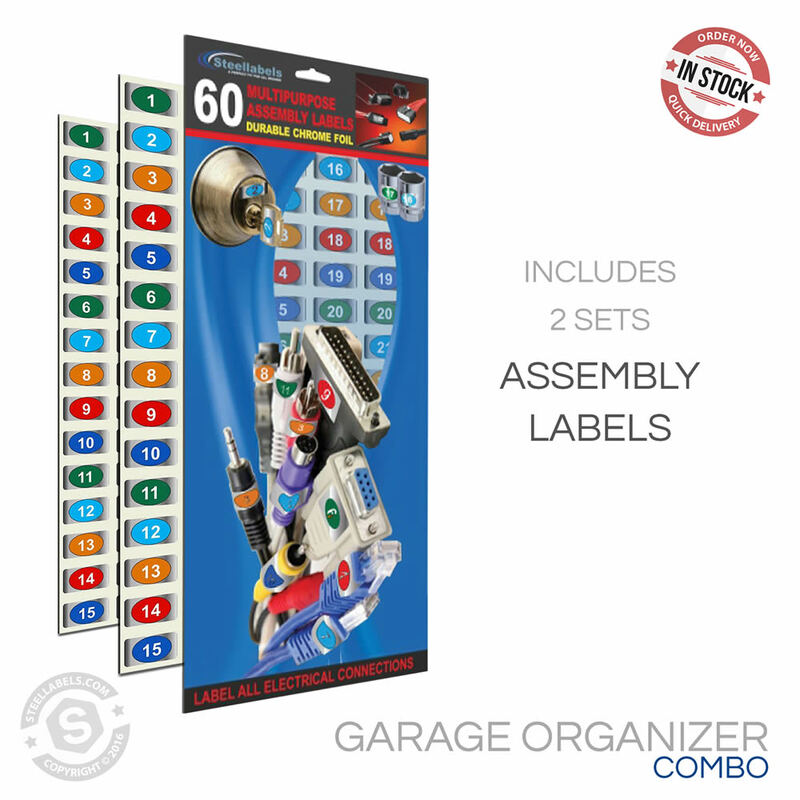 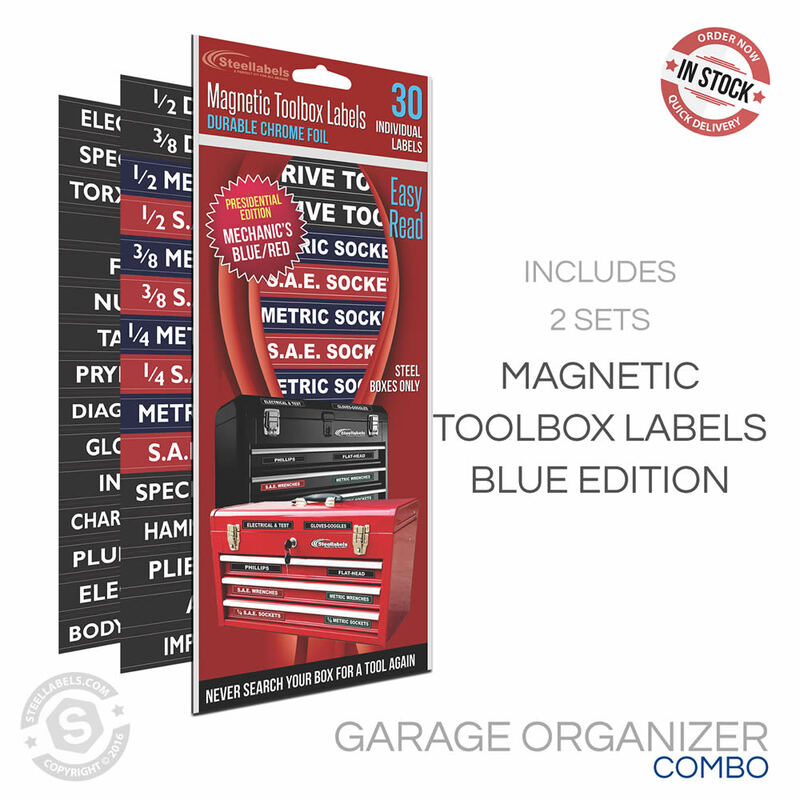 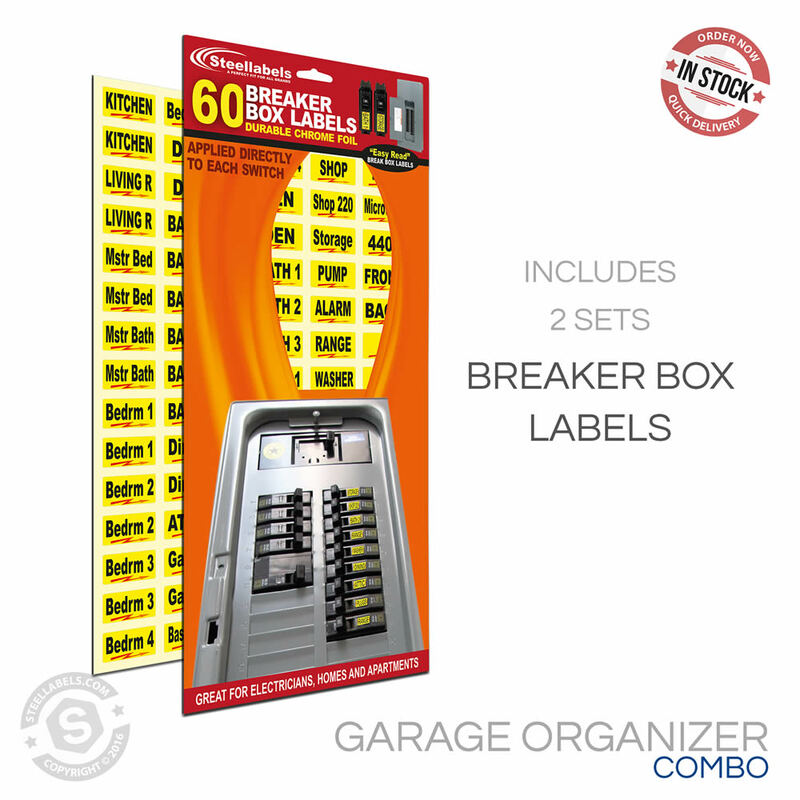 Introducing our latest combo set – The Garage Organizer Master Combo Kit! 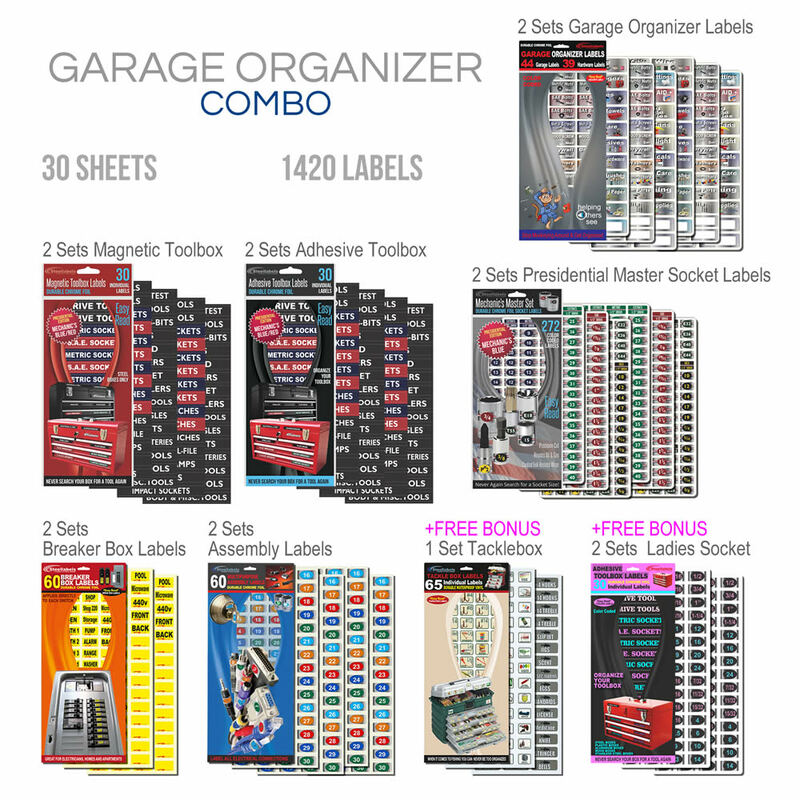 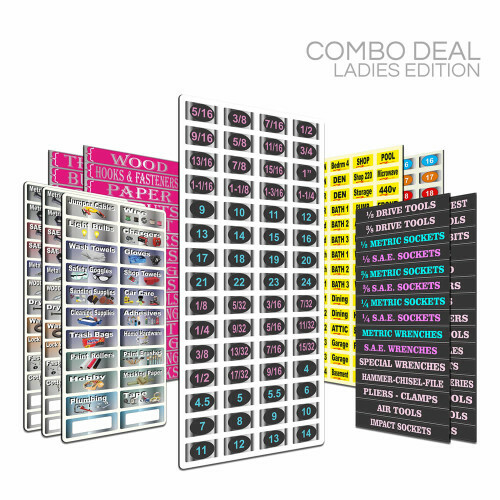 This product is composed of 30 sheets, a total of 1420 individual labels. 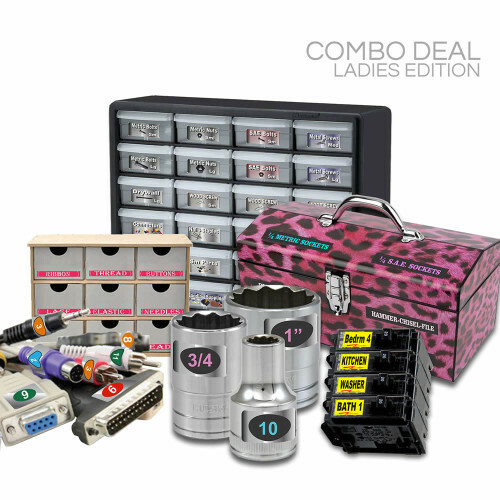 Our biggest and best combo yet! 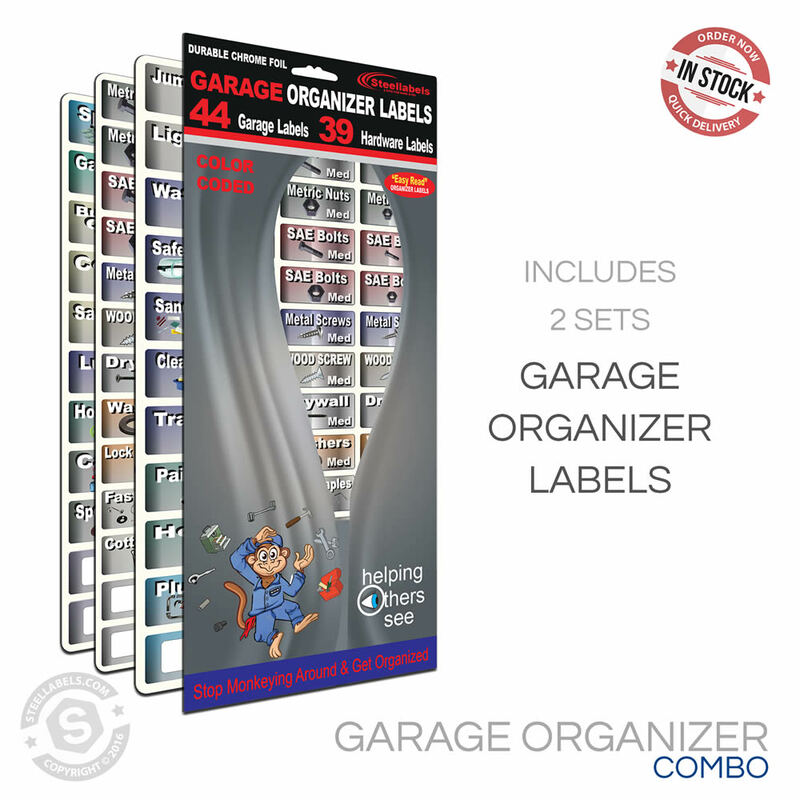 This product is composed of (30) sheets, a total of (1420) individual labels.